© James Lindner. All rights reserved. 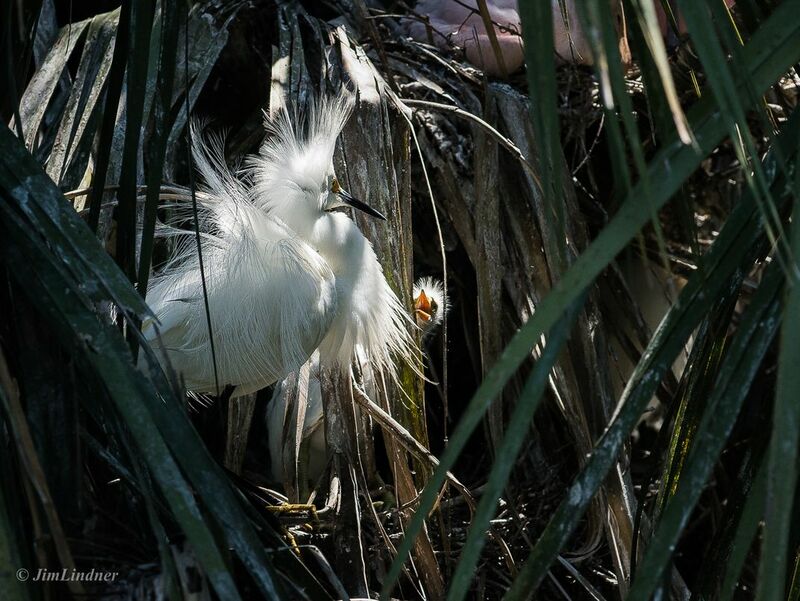 Snowy Egret in Full Dress. Date Uploaded: Nov. 16, 2014, 3:58 p.m.